Japan Travel Sim Cards with calls. Delivered to you in Australia. 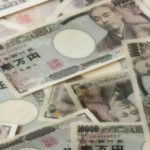 Buy your Japan travel SIM card before you visit Japan! 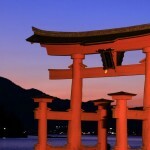 Japan Explorer has a range of Japan Travel Sim Cards to suit your needs. You can have the SIMs delivered to your address in Australia so you can have wifi access ready to go before you land in Japan. We can also have a data SIM card posted to the hotel you are staying at in Japan, or you can pick them up from the airport after you land. Internet access anywhere allows you to use Google Maps, translation apps and check train connections and timetables which can be invaluable on your trip (not to mention uploading photos to make your friends and family jealous!). 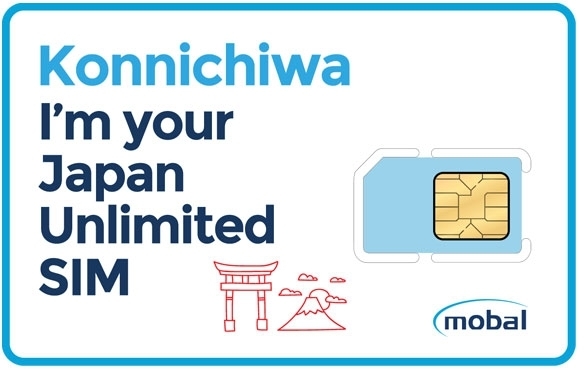 Choosing a Mobal Japanese SIM is the easiest way to stay connected with friends and family back home in Australia. 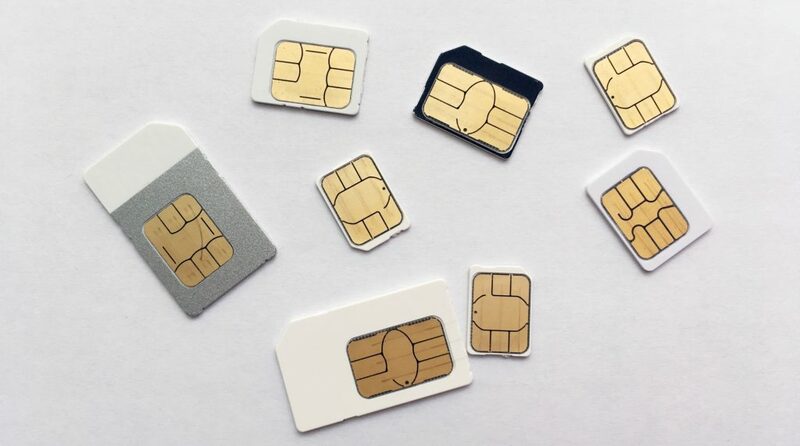 The Mobal Unlimited SIM gives you peace of mind that you can make a call or send a text as soon as you get off the plane! What’s more it provides you with unlimited data so you can keep yourself safe by looking at Google maps, check out restaurants and sights, book tickets and send emails without looking for WiFi. It’s easy to order and receive your SIM before you leave home – we include your Japanese phone number with your pack so you can give this out straight away to friends, colleagues and family. Activation is simple – set the date you would like to start using your phone in our on-line portal (full details are sent with your SIM) and upload a copy of your passport (this is essential to comply with Japanese law). The service gives you FREE incoming calls and texts plus low national call rates – international calls to Australia are only ¥65 per minute. Data is fast, free and unlimited, you get 7GB of 4G LTE data. If you use more than 7GB, speeds drop to 128kbps, which is still good for most uses. There are no caps on the amount you can use, it’s completely unlimited! If you buy 2 SIMS, you can call each other free of charge (available 1am-9pm). There’s no limit on the duration of the call – so you can talk for as long as you like, so, if you’re traveling in a couple or a group, you can always be in contact – for absolutely no charge! 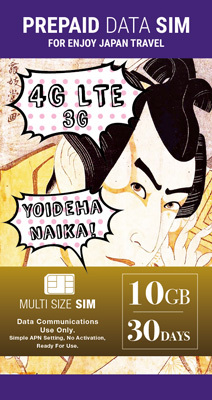 Mobal uses Softbank’s 4G LTE network which is known for being fast and reliable. You can be confident you’re getting the best experience available. 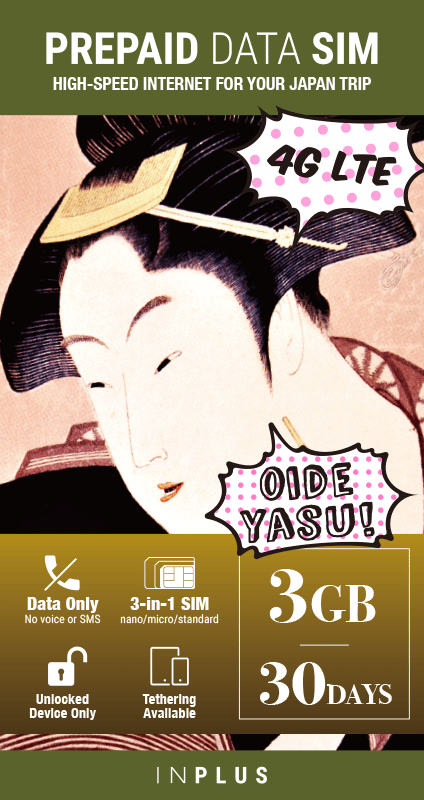 The Prepaid Data Sim is a prepaid data-only Japan travel SIM for foreign visitors in Japan. Available for 30 days use, you have a choice of 3GB or 10GB of data allowance. 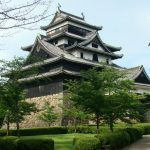 This services uses the 4G Softbank network providing you with excellent coverage across Japan. Unlike most other Japan travel SIMs, the Prepaid Data Sim allows you to tether your device so you can use your phone as a personal WiFi hotspot!